There was widespread coverage on Saturday of Local Government Association (LGA) analysis that only a third of the plastic in packaging pots and trays for food bought by households can be recycled. The LGA’s analysis was reported on BBC Breakfast and in the Daily Mail, Sky News, The Telegraph, The Times, The Sun, and The Guardian. The analysis highlighted microwave meal and meat packaging is often sold in predominately black plastic material for aesthetic reasons, but that this type of plastic cannot be easily scanned by recycling machines and sorted. The LGA called on producers to contribute to the cost of collecting or disposing of the products and said the government should consider a ban on low-grade plastics, including those used in margarine and ice-cream tubs, fruit and vegetable punnets, and yoghurt pots. Our recycling rates are rising, less waste is now sent to landfill and separate food waste collections are increasing. However, there is much more to do. That’s why we are we are working with industry to improve the nation’s recycling rates further, including by making more products recyclable. We will set out our reforms in the Resources and Waste Strategy later this year. Recycling of plastic packaging rose from 24.2% in 2011 to 44.9% in 2016. This is consistently above the EU target of 22.5%. 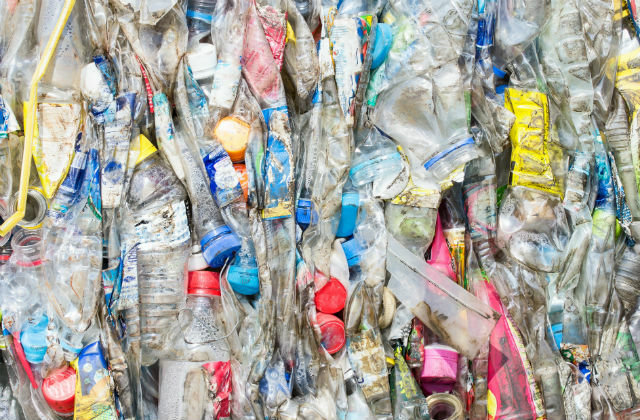 The UK continues to be a global leader in tackling plastic waste. The Government has recently announced a range of measures to eliminate all avoidable plastic waste including a world-leading ban on microbeads and proposals to extend the 5p plastic bag charge and explore plastic free aisles in supermarkets. Earlier this year we announced our intention to ban the sale of plastic straws, stirrers and cotton buds, plans for a deposit return scheme to increase recycling rates of drinks bottles and cans, and launched a call for evidence on using the tax system or charges to address single-use plastic waste. Today there has been coverage on ITV’s Good Morning Britain and in the Independent of a campaign to ban adverts for foreign holidays that include rides or live shows with Asian elephants. It is reported by ITV’s GMB that a petition from Save the Asian Elephant will be presented at Number 10, Downing Street by celebrities, Peter Egan and Rula Lenska, this lunchtime. We have already demonstrated our commitment to protecting elephants by introducing the Ivory Bill to Parliament. This brings one of the toughest bans on ivory sales in the world a step closer to becoming law, which will help to protect elephants for future generations. We take the plight of Asian elephants seriously, which is why we recently met Save the Asian Elephant to discuss what more we can do. The Convention on International Trade in Endangered Species (CITES) protects Asian elephants from unsustainable trade, either in live elephants or their body parts. 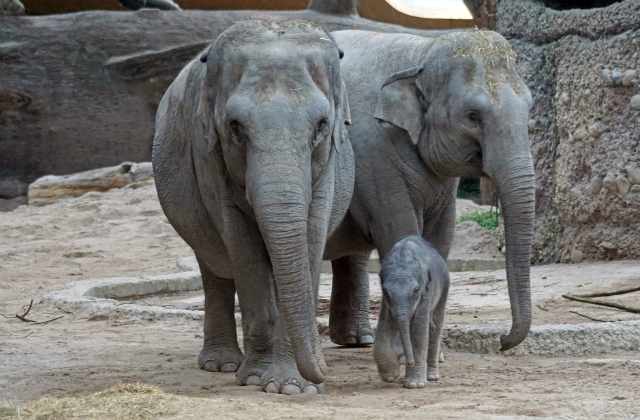 CITES has considered Asian elephants to be one of the most critically endangered species for over 40 years. In October 2018, the UK will host a fourth international conference on the illegal wildlife trade, bringing global leaders to London to tackle the strategic challenges of the trade.